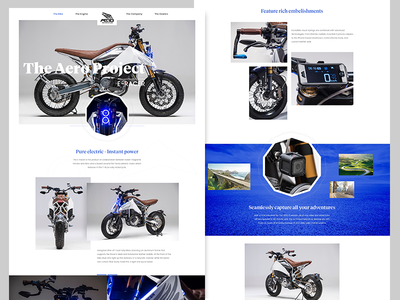 Autofabrica Motorcycles Homepage — Autofabrica is a company specializing in the hand making and construction of bespoke motorcycles. 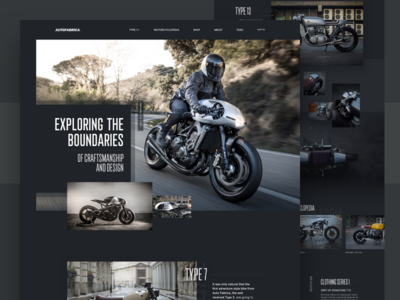 The project combined two of my favorite things: Dark design + designing for a motorcycle builder. 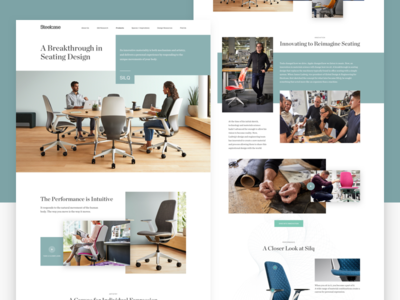 Steelcase Silq Product Page — Recent landing/product page design concept for Steelcase's latest modern chair design Silq (pronounced silk). 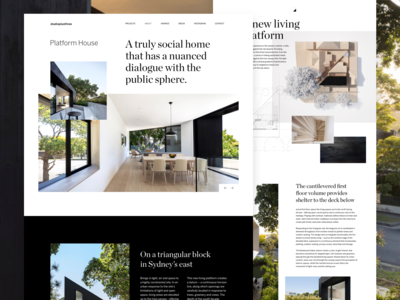 A clean and modern layout to reflect the sleek design of the chair. 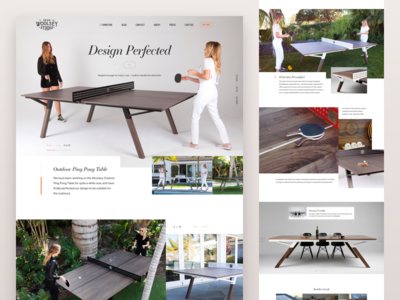 Woosley Outdoor Ping Pong Table — Product page for the Woosley Outdoor Ping Pong Table. 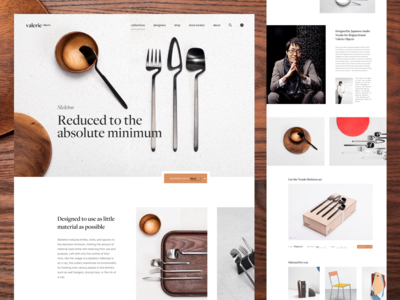 Just a beautiful product and table, wanted the clean design to reflect that. 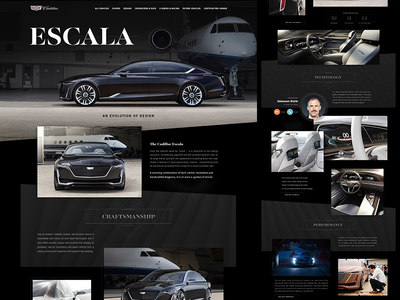 Dallara Stradale — Recent work for Italian race/supercar designer Dallara, showing off the Stradale features and capabilities. 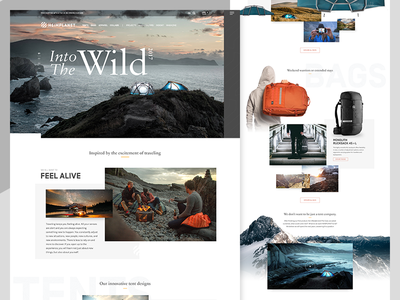 Pivot Cycles Redesign — Recent redesign pitch I worked on for Pivot Cycles. 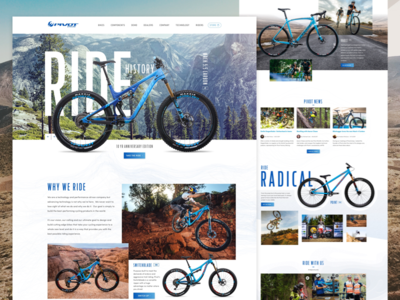 Pivot builds extraordinary mountain bikes and other styles of cycles. 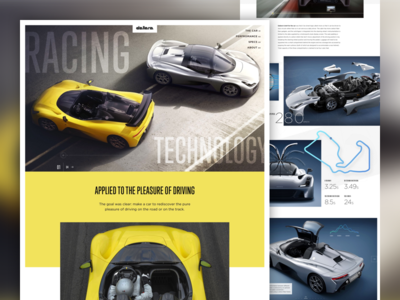 Also showing how the mobile version would translate. 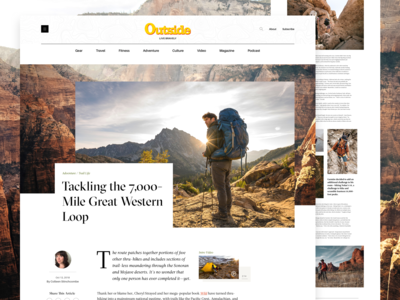 Check out the full attachments for more details. 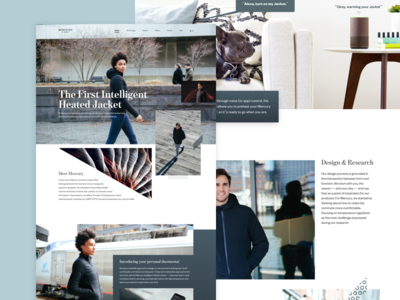 Product page up next. 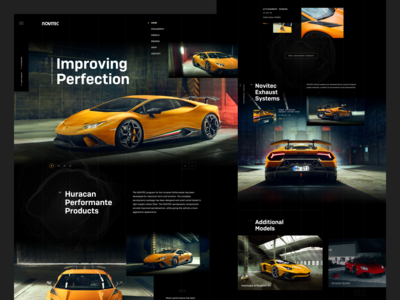 Pivot Cycles Product Page — Product page design for recent pitch for Pivot. 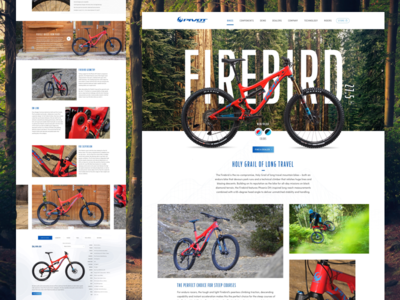 Touches on all the details and highpoints of the Firebird 27.5. 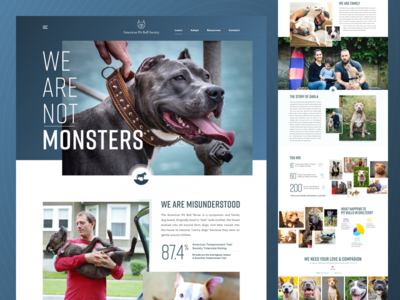 APBS Homepage — As someone with 2 pit bull rescues (a breed that has been frowned upon, and made to look bad through the eyes of the media), sometimes you get to design for projects you believe in. 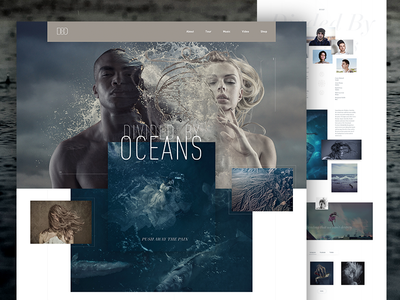 Divided By Oceans — Site design for the newly upcoming album release of the band "Divided By Oceans". 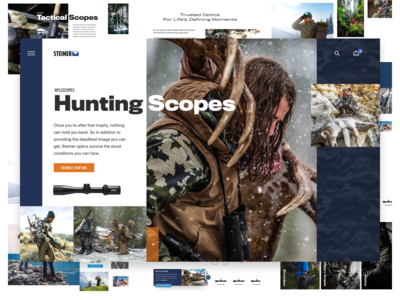 Check out the 1x and 2x attachments for full details. 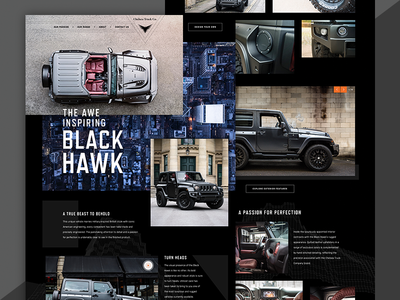 Black Hawk Jeep — New landing page design for the urban/military style Black Hawk special edition jeeps produced by Chelsea Truck Company. 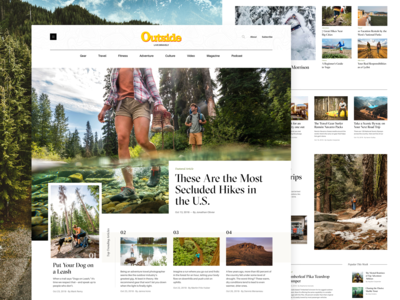 Check out attachments for full details. 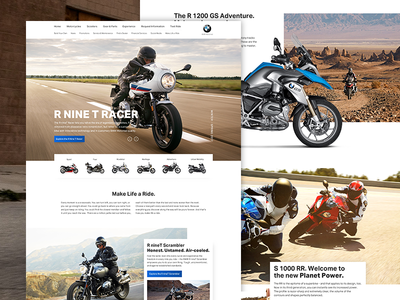 BMW Moto redesign exploration — Homepage design exploration for BMW Moto. 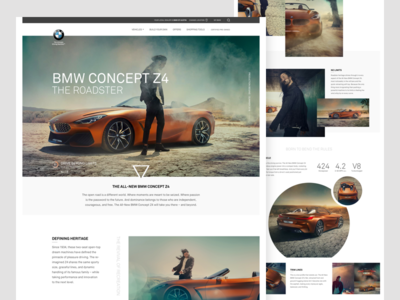 Keeping the BMW style standards in my back pocket, but mixing it up a bit. Be sure to check out the attachment. 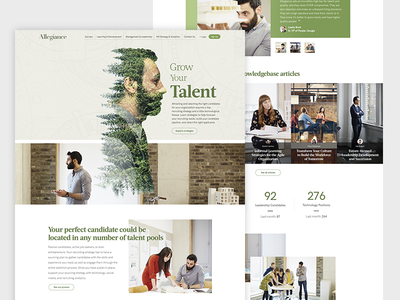 Allegiance Talent — Recent homepage design for Allegiance Talent, a large profile talent acquisition company. 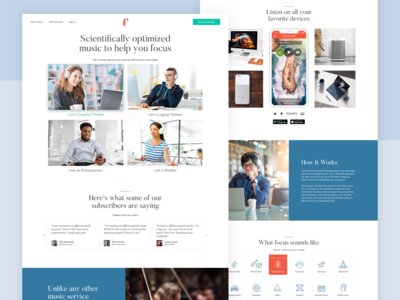 Take a look at the full page view of the homepage.